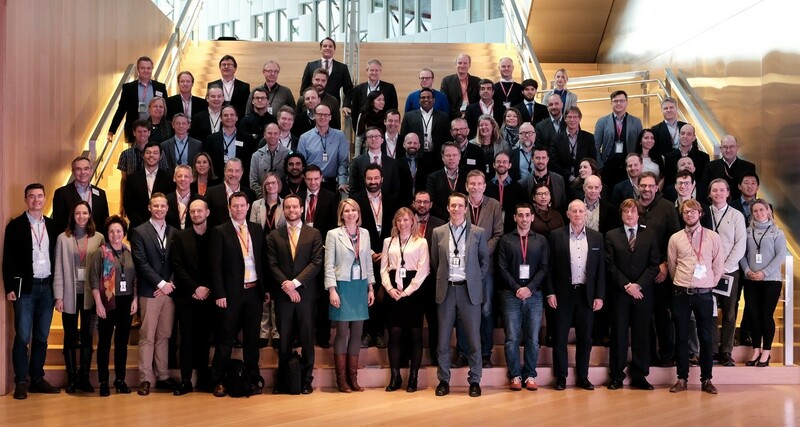 The European Innovation Council (EIC) pilot and Equinor partnered for a business acceleration event in Oslo, Norway. 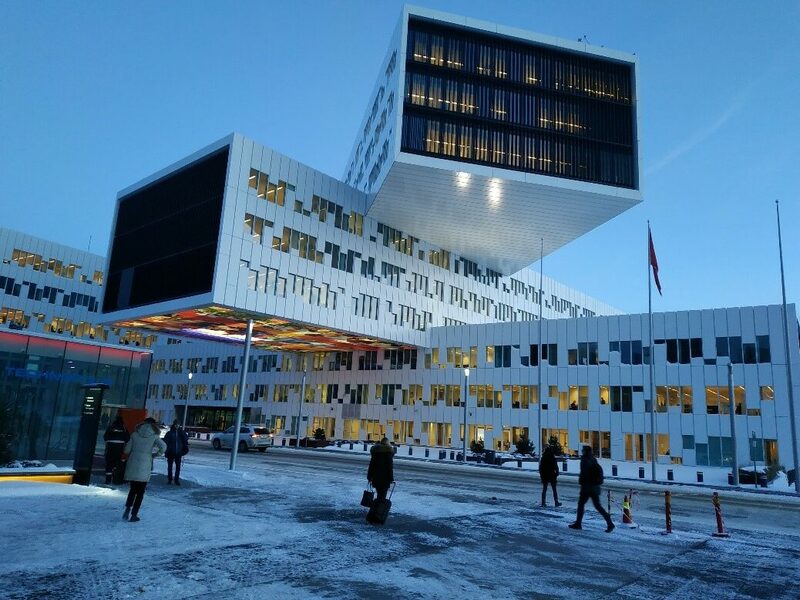 HELBIO was one of the companies selected to pitch and engage in in-depth discussions with Equinor corporate representatives and investors. 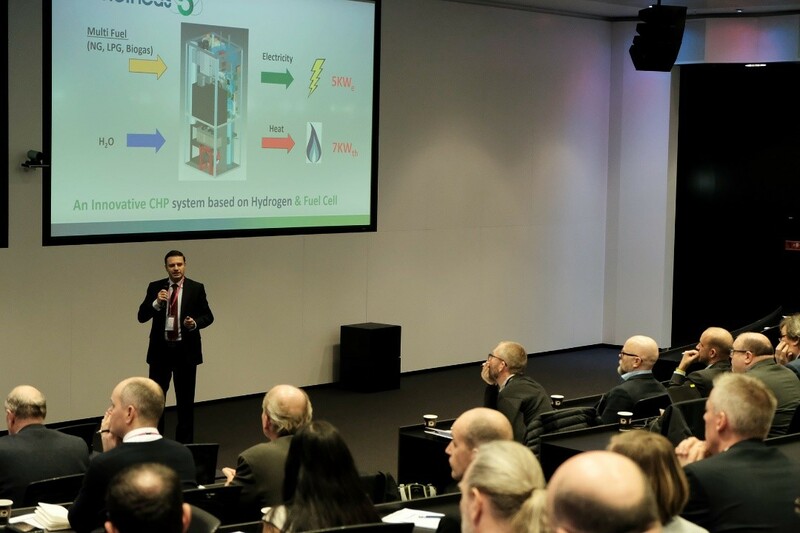 On 29 January 2019, HELBIO pitched its solutions for decentralized, economical, efficient and green energy supply with Prometheus 5, a Combined Heat and Power generation unit, to top Equinor representatives and had the chance to deliver a detailed presentation in an exploratory one-to-one meeting Equinor stakeholders and investors. We’re very happy to be selected for this event promoted by the EIC pilot. We had the chance to pitch our expertise in hydrogen production systems as well as to present our Prometheus 5, (www.prometheus5.com) a multifuel fed micro Heat and Power generating unit based on Hydrogen and Fuel Cell technology. We believe our solutions are aligned with the business of Equinor and at the event we hope to start a partnership that can help us scale-up our business in the field of Hydrogen production and Energy supply systems.